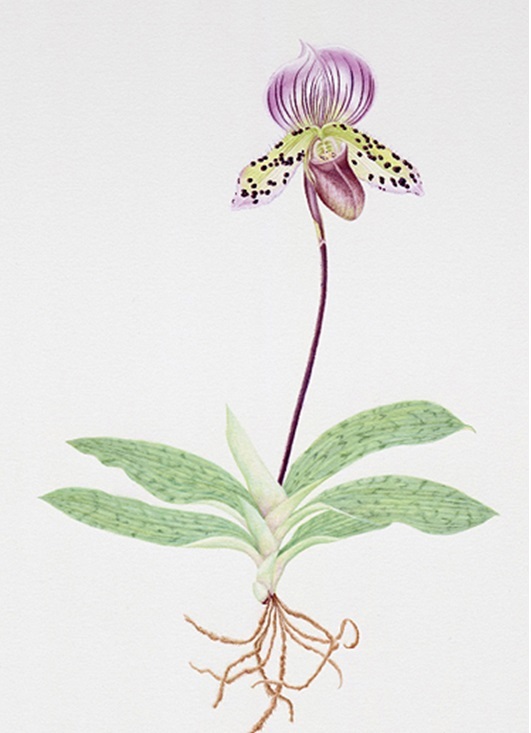 I received my Advanced Botanical Art Certificate illustrating the flora of the Glacial Ridge National Wildlife Refuge in 2009. I continue to work on the prairie but have also begun illustrating the plants near my cabin In Isabella, MN. 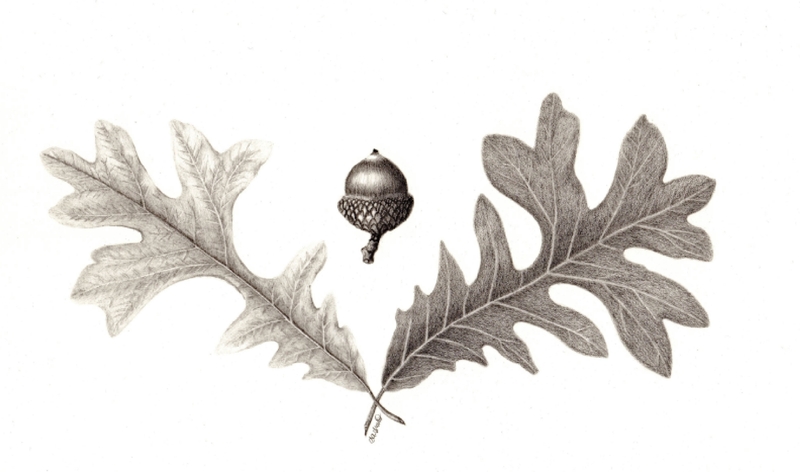 But as with many of us botanically inspired people, I just can’t resist a beautiful specimen regardless of where it is, and so, most recently I’ve been studying some of the magnificent oaks of the south Minneapolis and suburban areas. 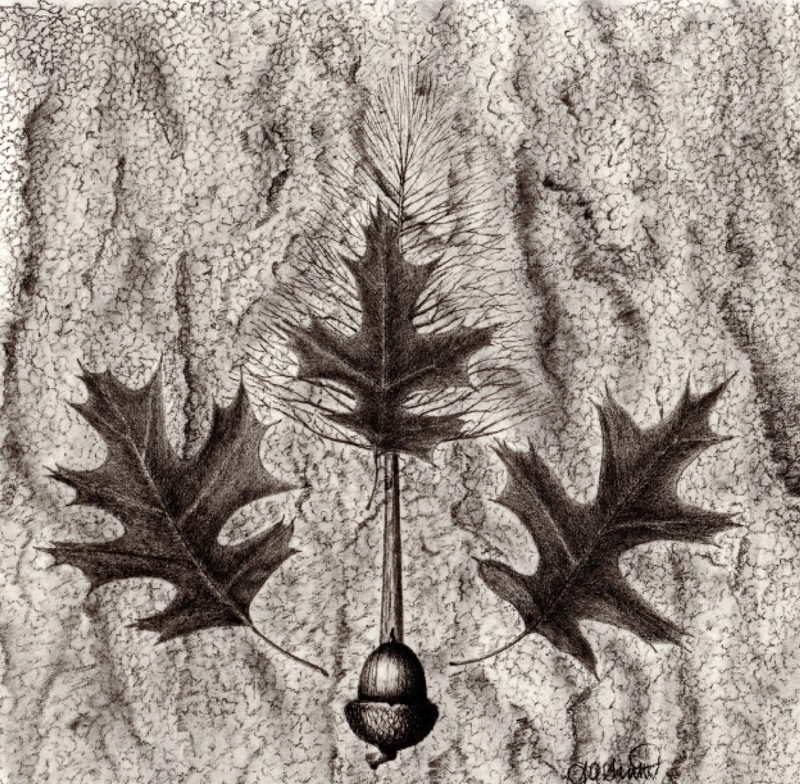 The Quercus Alba exhibited in 2014 is one of those specimens—this particular illustration will be published in the periodical, "Trilathon" in 2015.